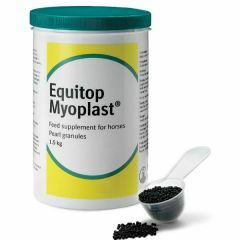 Equitop Myoplast power pearls is a unique supplement scientifically designed with just one aim - to support muscle development. 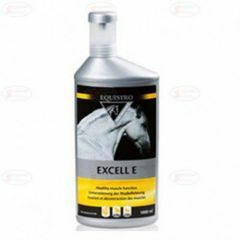 Packed with 18 key amino acids these powder pearls support lean muscle growth not bulk. 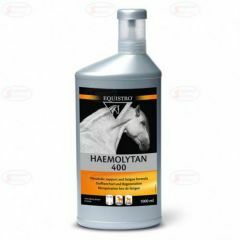 Equistro Haemolytan 400 is a liquid trace element concentrate of iron, copper, cobalt and zinc, vitamin B complex and vitamin K3. In general use for convalescence and post performance relapse.